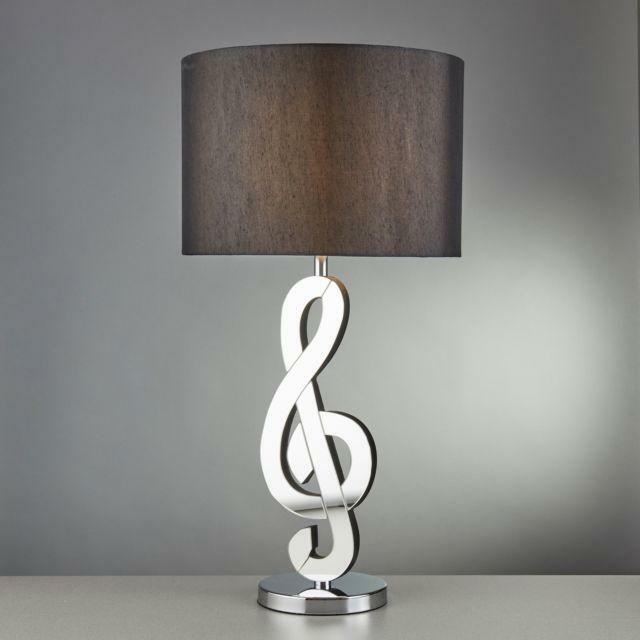 Boasting sophistication, this music note table lamp will bring class to your home. 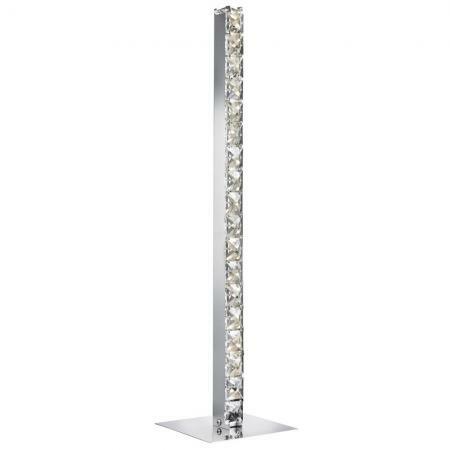 This unique feature is smooth and reflective; with the chrome finish doubling as a mirror. 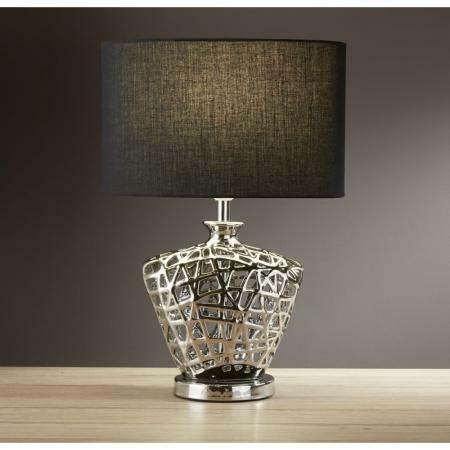 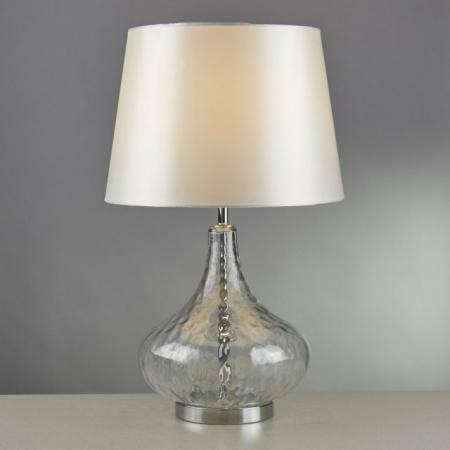 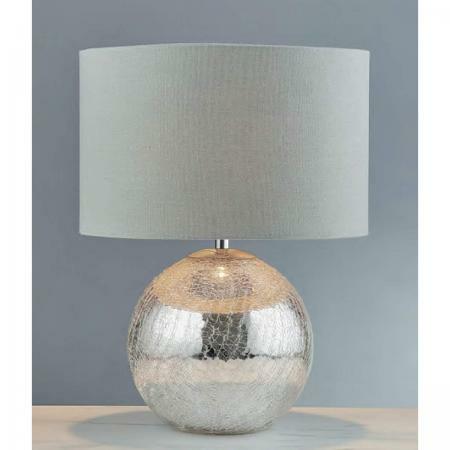 The large black fabric shade completes the overall stylish feel of the lamp.